Team Bath Netball defender Sam Cook has been named in the England squad for next month’s Netball Europe competition in Newcastle. Cook has made a strong recovery from injury this season to help the Blue and Gold qualify for the Vitality Netball Superleague semi-finals. She has 12 senior caps and last wore the Rose when she helped England win Netball Europe last year. 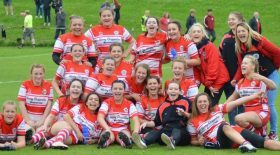 Cook is joined in the squad by Ama Agbeze (captain), Laura Malcolm (vice-captain), Helen Housby, Ella Clarke, Kadeen Corbin, Ellie Cardwell, Sophia Candappa, Hannah Joseph, Natalie Haythornthwaite, Jodie Gibson and Leah Kennedy. 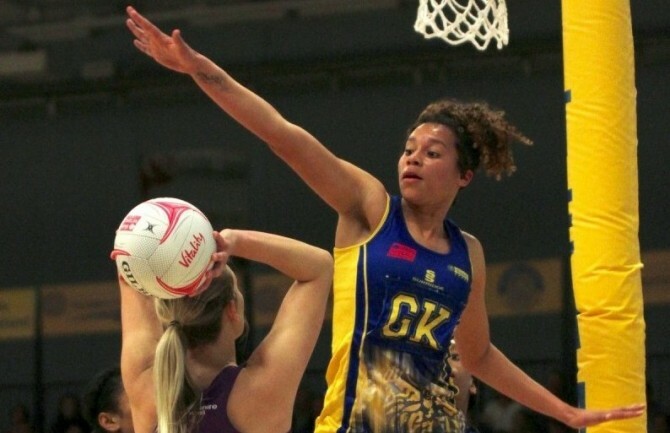 Team Bath Netball captain Eboni Beckford-Chambers is named as a reserve, along with Rebekah Airey, George Fisher, Gabrielle Marshall, Jess Shaw and Sara Bayman. England will contest the Championship Section of the tournament against Northern Ireland, Wales and Scotland. It is taking place from May 12-15 at Northumbria University and tickets are available here. Report courtesy of the Team Bath Press Office at Matchtight Ltd.